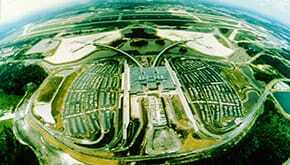 The evolution of the Orlando International Airport began as a former strategic air command base and missile hangar to be developed into a premier transportation facility to serve as a leader in aviation travel that would connect regional, national and global travelers. After 14,000 acres were secured for aviation development, Gilbane was brought on to provide construction manager agency services to oversee the new international terminal. This landmark project would serve as the closest commercial airport to Orlando’s downtown business district, the Orange County Convention Center, and the nearby world-class tourist attractions. 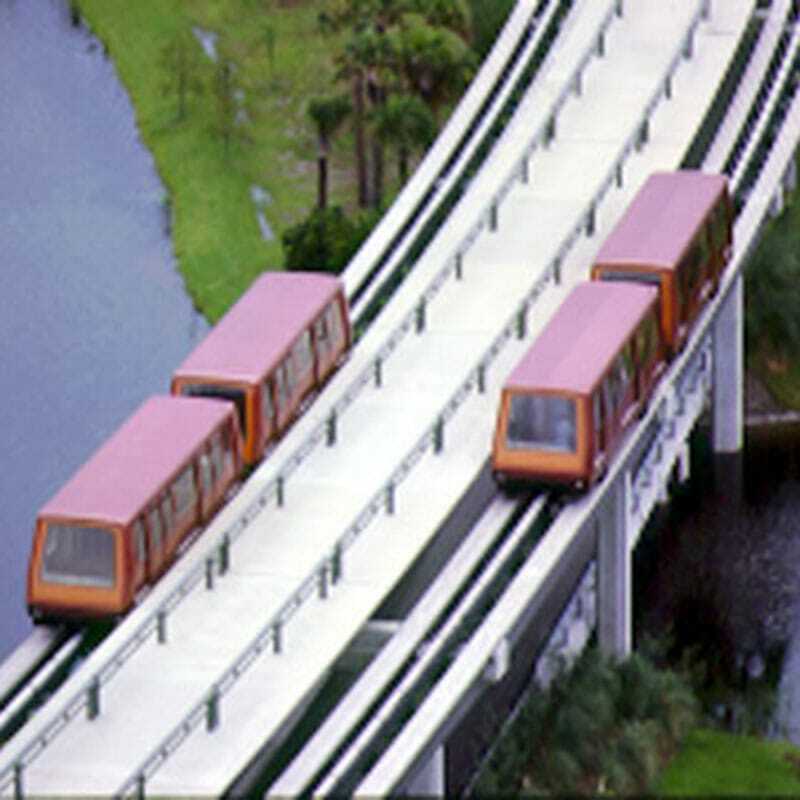 The Orlando International Airport design consisted of a hub-and-spoke layout with a three-story main terminal building that connected two airside concourses which were accessible via elevated tram systems or people movers. 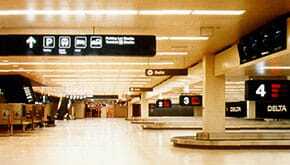 The two satellite boarding centers included 48 gates for 19 airlines with moving walkways. Extensive sitework was included with 3,800 parking spaces on 8,000 acres.